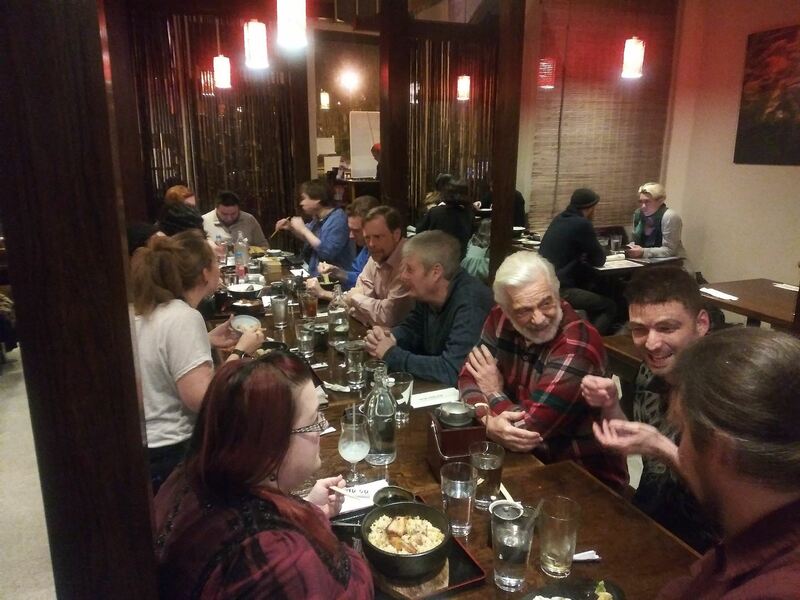 Kayobi-Kai dinners are on-going dinner meetings that meet the 2nd Tuesday of each month at different restaurants in the metro Atlanta area. The Kayobi-Kai is intended to be an informal gathering to promote friendship and social networking, and anyone who to interested is welcome. All Kayobi-Kai dinners will begin at 7:00 p.m. and everyone in attendance will be responsible for their own check at the end of the evening. The average group attending these Kayobi-Kai dinners are 15-20 people so please feel free to bring all of your friends, family, and acquaintances! Should you have any suggestions and/or requests regarding restaurants for future Kayobi-Kai meetings, please do not hesitate to contact the JASG office and let us know your recommendations. We look forward to seeing you at this and/or other upcoming Kayobi-Kai dinners.